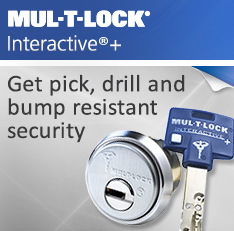 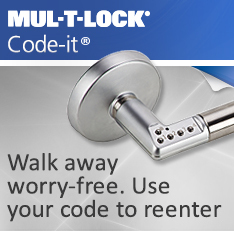 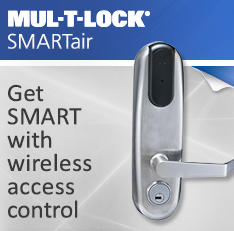 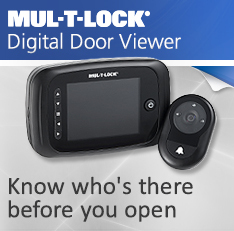 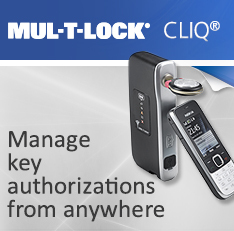 We are proud to offer Mul-T-Lock for their proven, proactive and protective High Security solutions. 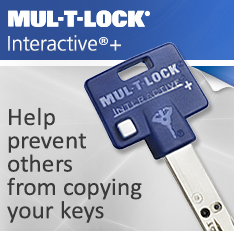 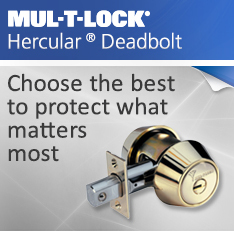 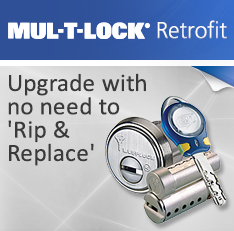 With over 40 years of experience, Mul-T-Lock adheres to the world’s most stringent standards. 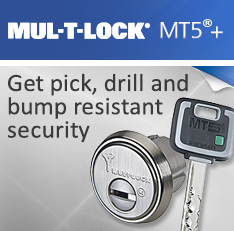 This gives us the confidence to offer and recommend Mul-T-Lock products to provide you with the protection you need. 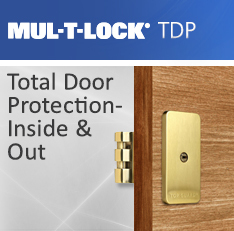 Only available through authorized and trained dealers and distributors, you can rely on Mul-T-Lock products just as we and so many others do. 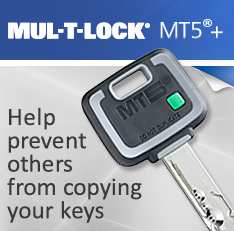 Mul-T-Lock solutions are at work on every continent, in nearly 100 countries securing over 100 million users — that’s what we call field proven.